Articles featured in different publications around the web. 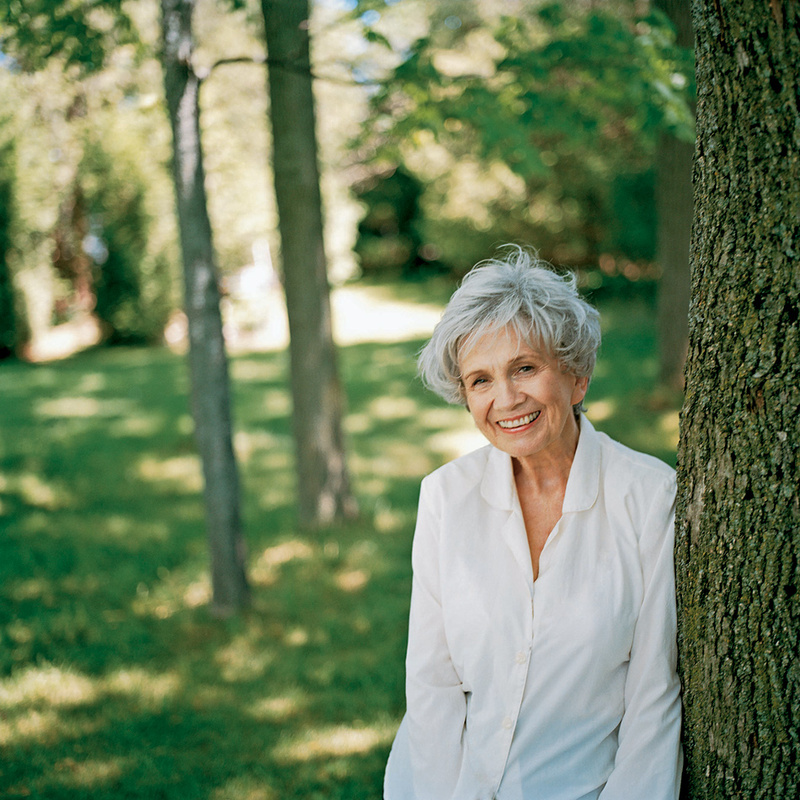 Alice Munro's Newest Prizes Bring Triumph to Canadian Literary World. Read the article here. Originally published on CanCulture. Paris: A Million Little Eiffel Towers. Not your run-of-the-mill "I love Paris" story. Read the article on GoNOMAD. Observations: the Duality of the Dutch. Read the article on DutchReview. (Un)Welcome to the Netherlands. Holland - the Original Cool. Read the article on DutchReview. Assault on the Taste Buds: Drop (aka Black Licorice). Read the article on DutchReview. This article has 3,700+ shares and likes on Facebook. 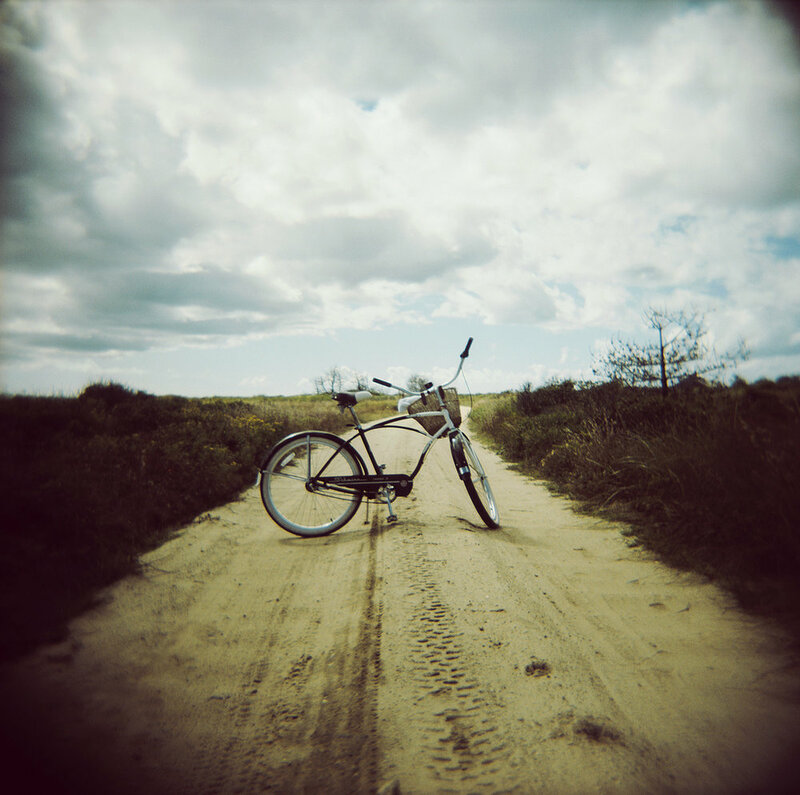 3 Bittersweet Realities of Returning Home After Traveling Abroad. Read the article on Thought Catalog. Canada and the Netherlands: the Ultimate BFFs. Read the article on DutchReview. Got a project we can work on together?